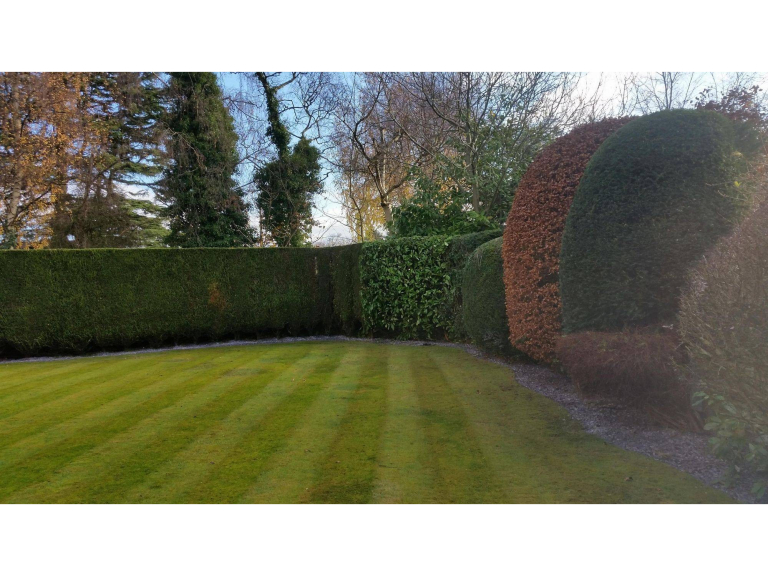 Harvey's Gardening Services provides professional ground maintenance to private and commercial customers, covering the West Midlands and Walsall they offer services from hedge trimming to tree planting and much more! Harvey's Gardening Services cover the West Midlands carrying out all types of gardening work! They are a leading garden maintenance team where no job is too big or too small and provide gardening services for private and commercial gardens and grounds. Harvey's Gardening Services are passionate for what they do and bring excellence to all of their jobs and are established for being reliable, professional and friendly. 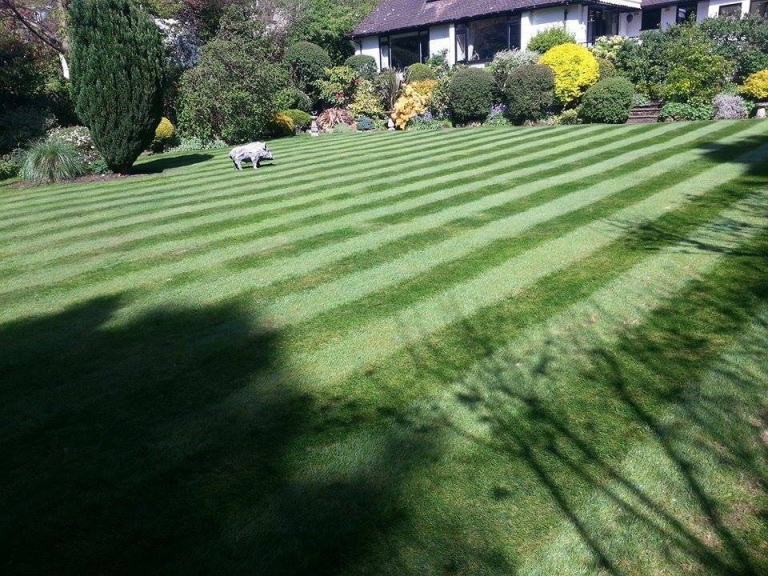 Harvey's Gardening Services have built up many long standing contracts with commercial and private clients and a long list of customer recommendations. 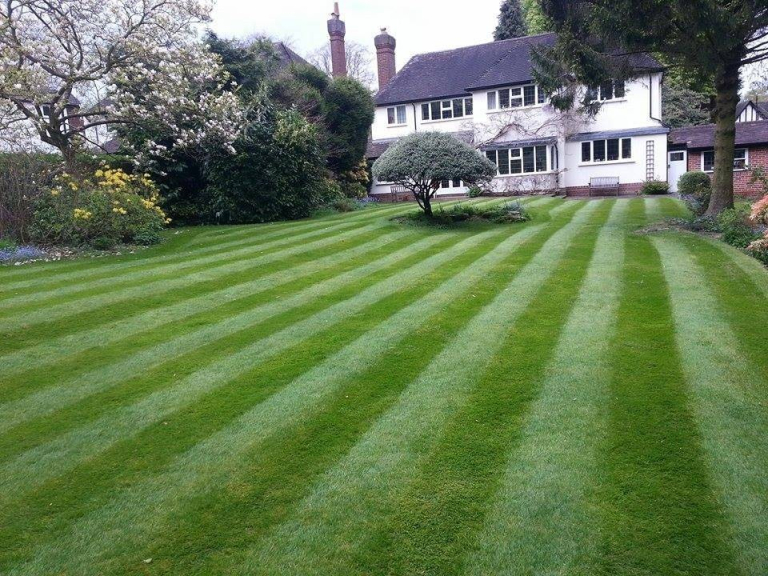 As the leading garden maintenance service, Harvey's Gardening Services bring a high level of expertise to the maintenance of your garden, enabling them to provide a tailored service to each of their customers requirements. Harvey's Gardening Services understand that all gardens/grounds are different and have different maintenance requirements to be carried out. Therefore you can trust Harvey's Gardening Services to help you out, whether it be a bespoke weekly or fortnightly garden maintenance package to suit your requirements perfectly. Harvey's Gardening Service believe that first class customer service is just as important as the garden maintenance services that they provide. They are known to be a polite, friendly and professional team, keeping all disruption to a minimum, respecting the customers privacy and property. Harvey's Gardening Service are always praised for their competitive prices and value for money. Due to providing bespoke garden maintenance services they can avoid charging their customers for services they don't need. Get your garden Spring ready with 15% OFF to all new regular customers at Harvey's Gardening Services!